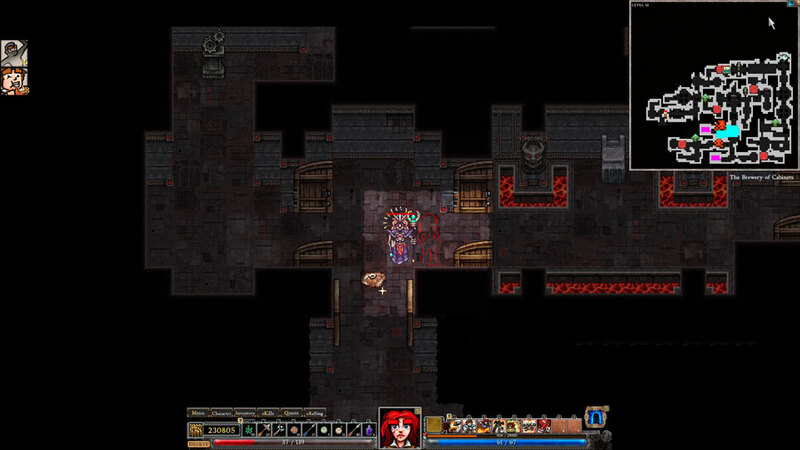 Posted on July 24, 2013, in Review and tagged Dungeons of Dredmor, Indie, Permadeath, Review, Roguelike, RPG. Bookmark the permalink. 2 Comments. Ive been wanting to try this game for some time. 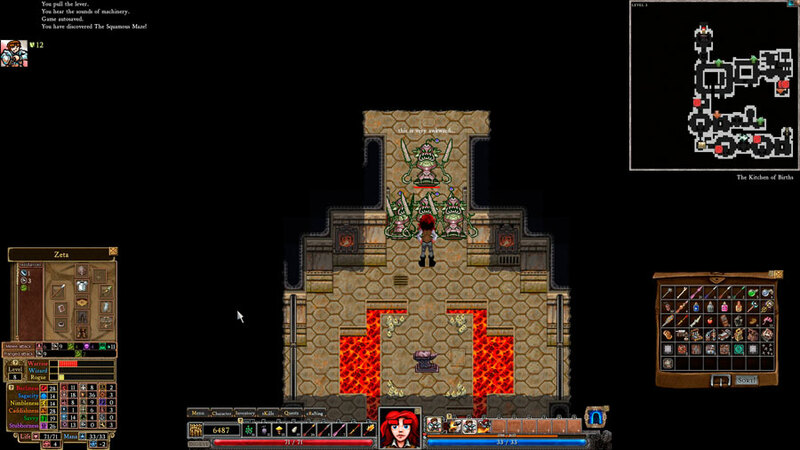 Im not really into roguelikes, but this one seemed interesting. I just might give it a go. Thanks for the review!